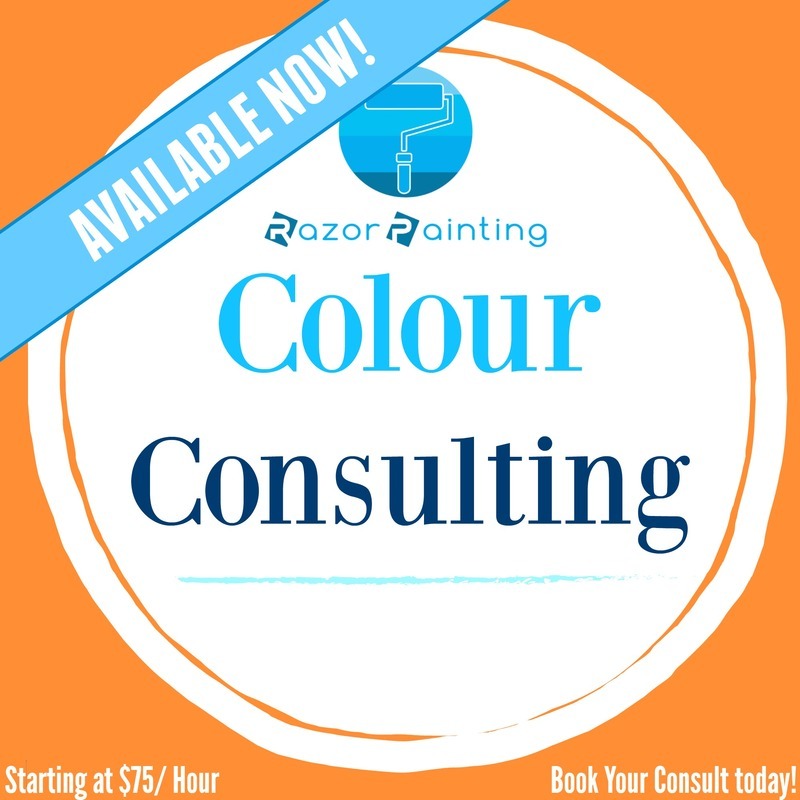 Serving York Region, toronto and the GTA. 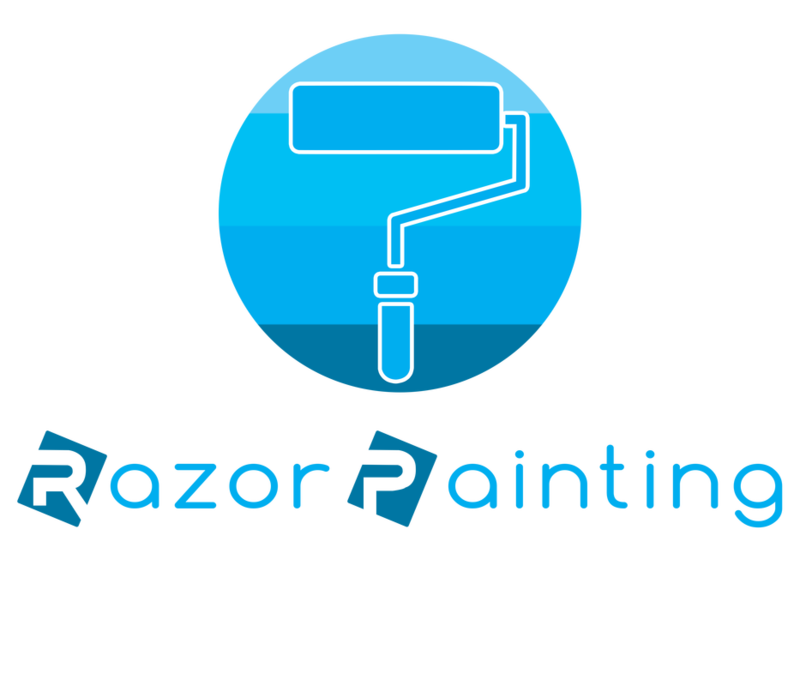 Justin Raisbeck at Razor Painting provides quality Painting services to the Residential sector of York Region, Toronto and the GTA. Where integrity, respect, and love of the work is at the core of each project.